Over an acre of land with Sibley Lake views, only minutes from downtown Natchitoches. 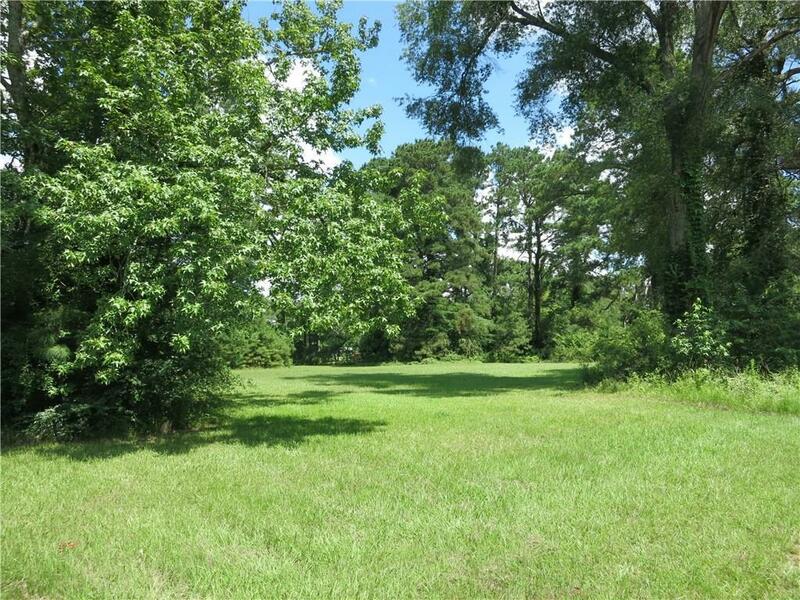 These three lots are partially cleared with the convenience of utilities available nearby. There is also a community sewer system so you do not have to maintain your own septic. Call today to learn how you can build on this residential lot today. Directions: Hwy 3191 To Smith Garage Road. Turns Into Forest Dr. Three Lots Are Located In Middle Of Circle.